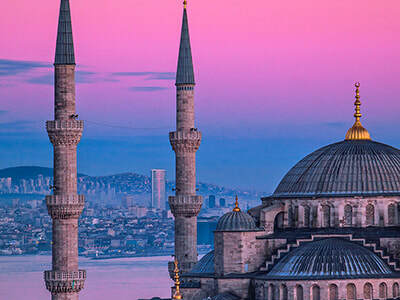 ​A selection of travel tips and information, regarding worldwide destinations ​and services. 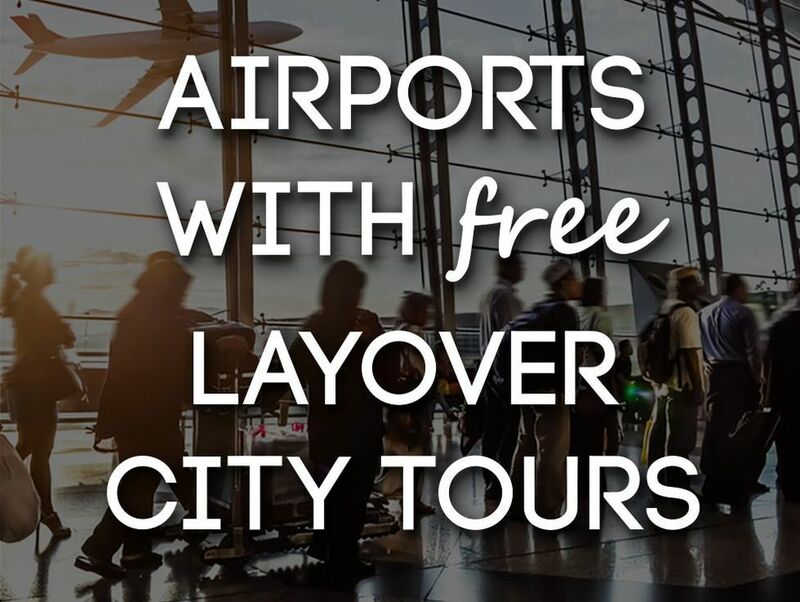 Included in this post is a list of 7 international airports offering free layover city tours. The perfect way to fill in time during a long layover. 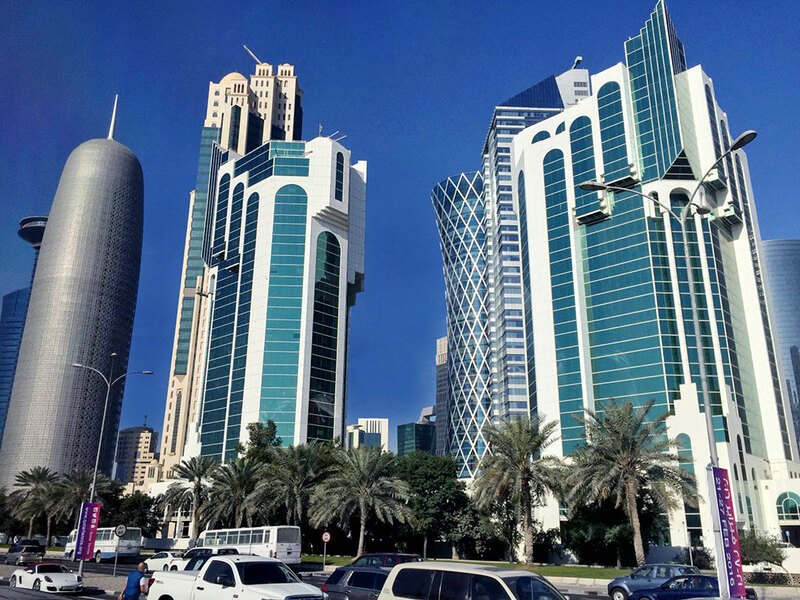 A look at the free Doha city tour offered by Qatar Airways to passengers with a long layover at Hamad International Airport. A random mini adventure in the richest country in the world? Don't mind if I doha! 8 of my favourite and most utilised travel apps - for iOS and Android. Download these free useful apps before your next overseas adventure. Locate travellers, find your way around, edit photos, book accommodation, and apply for visa's from your smart device. Ensure your safety, protect your phone, money and I.D., achieve smooth hair without tangles or frizz, restore your skin, and journal to your heart's content with these highly recommended items from EYN, Nutree, Soothi, Virtuous Skin Care, and Door Jammer. 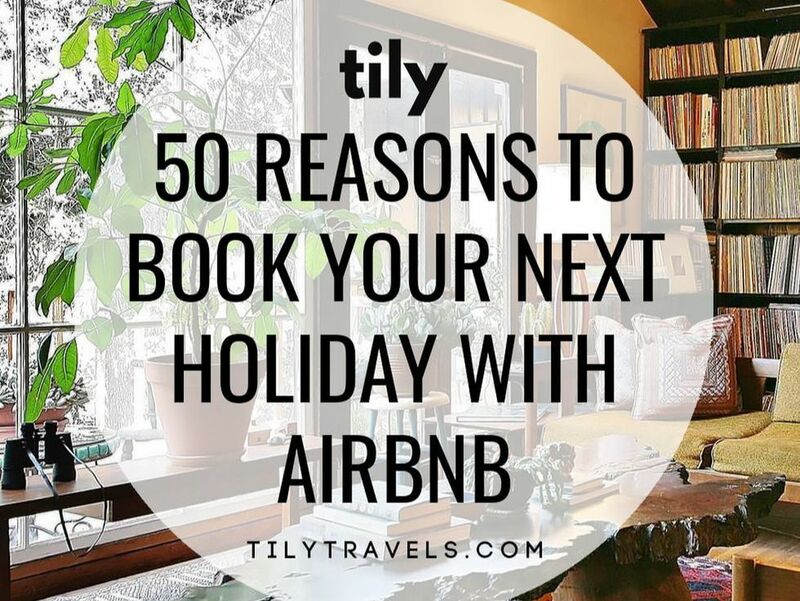 If you're currently planning your next holiday and considering booking accommodation with Airbnb, the decision may have just been made a little easier. Save $50 AUD (updated*) off your first booking of $100 or more with Airbnb. As any wanderluster knows, every now and again you can encounter a situation beyond your control, and that's what happened to me in Lisbon's Alfama district. Heading on a city adventure for a month or so and struggling with that to pack? Listed in this post are 12 items that I find are essential whenever I travel to the UK or Europe. A guide that takes you through the decision process when selecting a travel bag or suitcase that is right for your needs. Considers the size, bag type, material, mobility and function. Guest post by Carolette Alcoran. 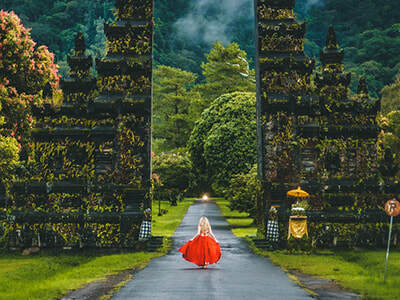 If you’re looking for a perfect romantic getaway, this fascinating country has so much to offer. 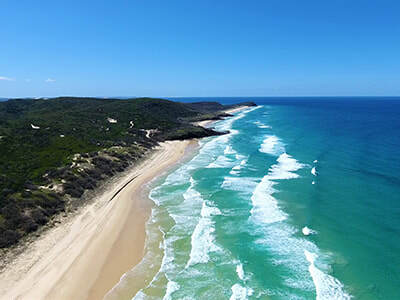 From long sandy beaches with great ocean waves, secluded bays and lagoons, dense rainforests with fascinating flora and fauna, impressive landscapes with cliffs and canyons, even to ski resorts. A guide taking you through topics to consider when deciding to move overseas and study in Australia. Includes visa, insurance, accommodation, budget and working student information. Guest post contributed by Zara Lewis. 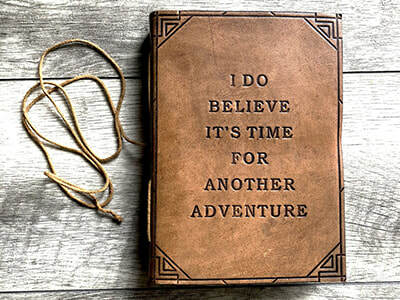 So, you have an upcoming trip and you want to be sure that it’s going to be one of the best yet. There are a few things you can do to make sure your trip is as productive as possible and that you enjoy yourself too. Take a look at the list and see what you can take away for your next break. That's a lot of expense for someone travelling alone, or even couples. Add kids to the mix, and your budget is just about busted. 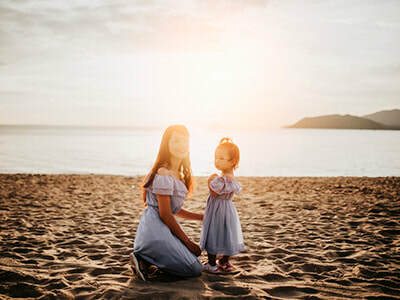 Read this article for tips on how to travel with kids on a budget. 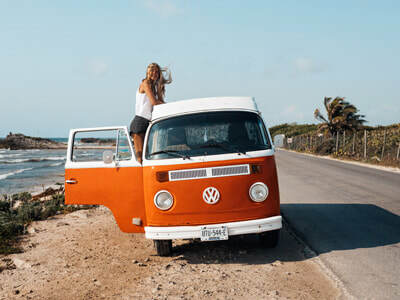 One of the ways in which this anxiety can manifest itself is in the form of travel anxiety, especially that which occurs during the actual trip, as opposed to before it. Included in the article are some travel anxiety management techniques for 2019.